American rapper, Sean John Combs, popularly known as Puff Daddy, Puffy, P. Diddy and Diddy, has wished the Super Eagles good luck in their game today. Diddy took to his Twitter handle to wish the Nigerian team success in their match against Croatia. 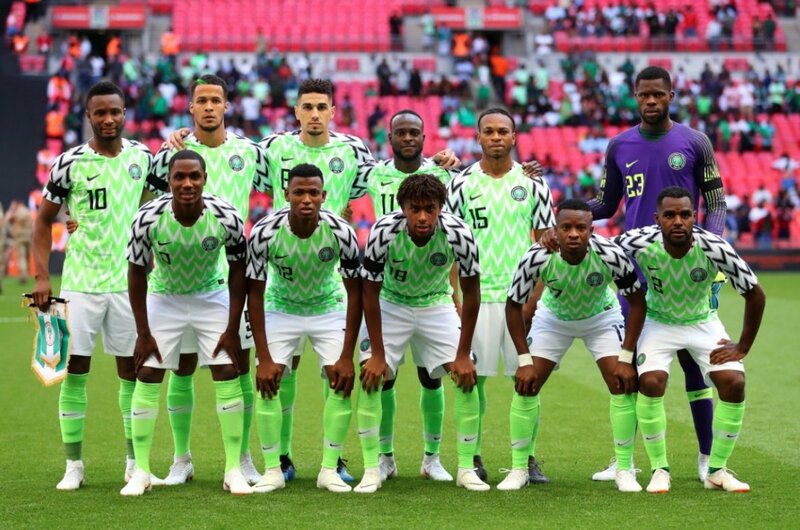 The Super Eagles of Nigeria are taking on Croatia in their first 2018 FIFA World Cup encounter. The match begins 8:00pm. The other teams in the group, Argentina and Iceland played out a 1-1 draw earlier in the day.